BERLIN -- Robert Bosch has decided against producing its own battery cells, saying the investment necessary is too risky. The decision is a blow to European politicians and automakers who have called for companies to band together to create a regional battery cell producer to compete with Asian players. Bosch had considered making its own cells to compete with Asian rivals. But it said last year the decision would depend on whether it could make a product that was better and cheaper than that of rivals such as Samsung and Panasonic. 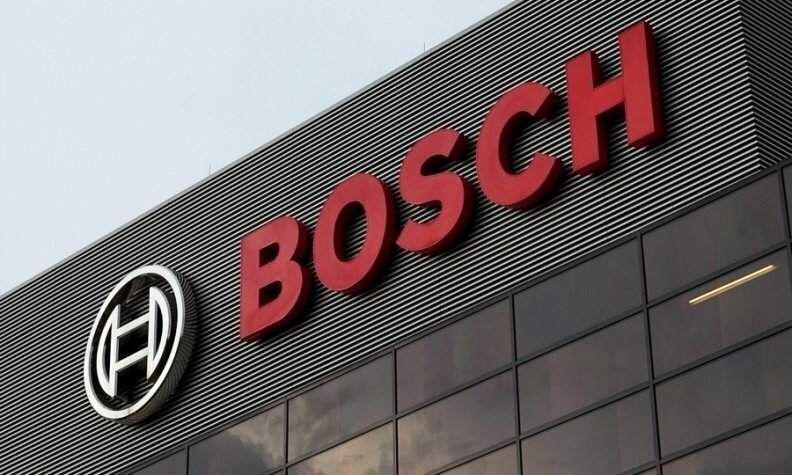 "Given dynamic external market factors that can only be predicted with difficulty, it is unclear whether this investment would pay off for Bosch, and when," Bosch said in a statement on Wednesday. While European companies assemble battery packs for electric cars, the region has no significant player in battery cells - the essential building blocks for the batteries that are currently mostly manufactured in Asia. Bosch said it would continue to work with cell suppliers to design cells for hybrid- and electric-vehicle batteries, and buy these cells from them. "To be a significant player in electric mobility we don't need to produce the cells by ourselves," Rolf Bulander, head of mobility solutions at Bosch said on a conference call. It said it was therefore halting its research into cell technologies and dissolving the Lithium Energy and Power GmbH & Co. KG (LEAP) joint venture for lithium-ion technology. Bosch ranks No. 1 on the Automotive News Europe list of the top 100 global suppliers, with estimated worldwide sales to automakers of $46.5 billion in 2016.